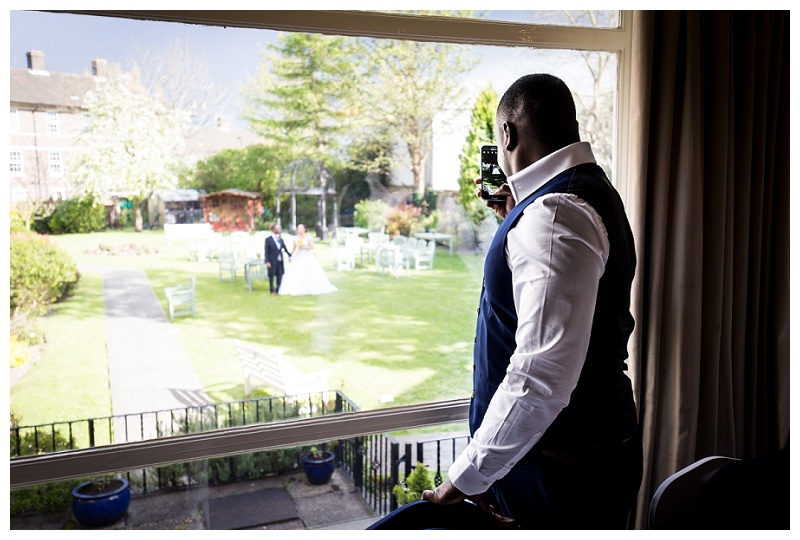 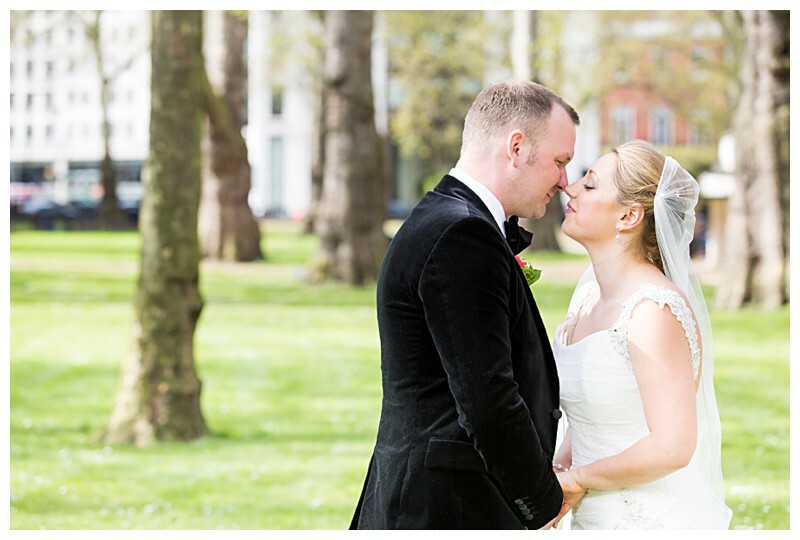 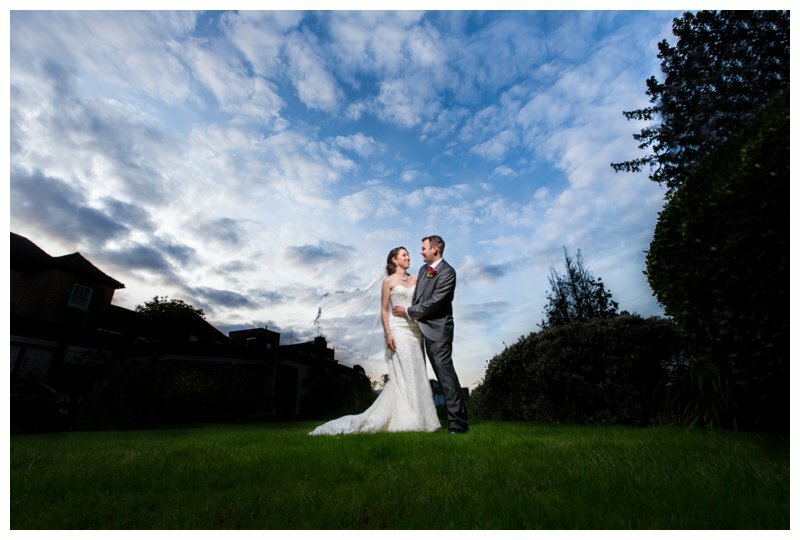 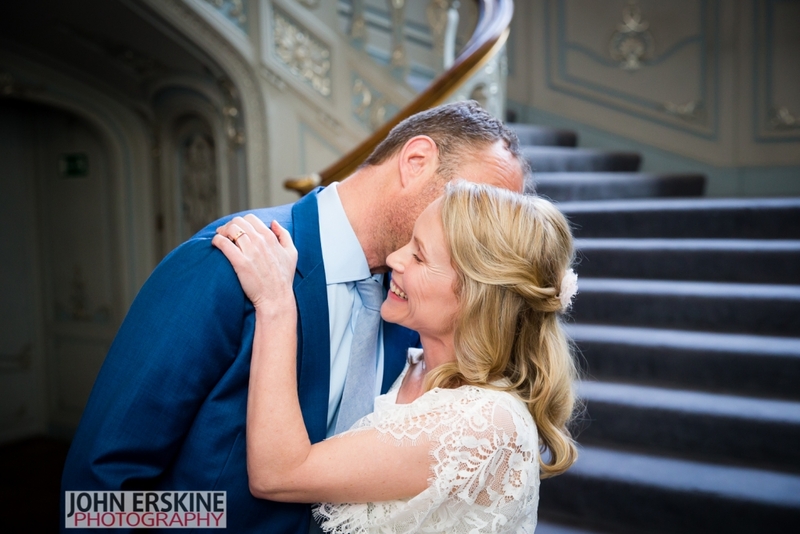 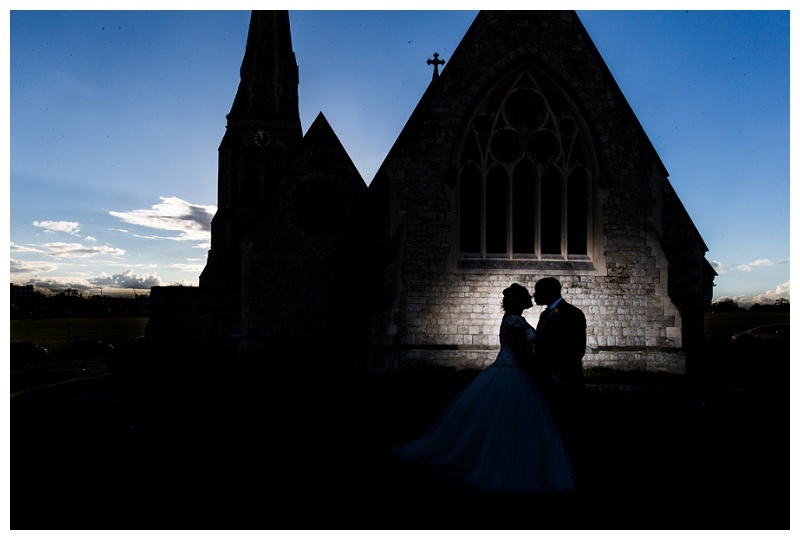 It was an absolute honour to be picked as Millie and Phillip’s Top London Wedding Photographer – such was their confidence in me, that they booked me after an email and a telephone chat, and left meeting me in person until much closer to their big day! 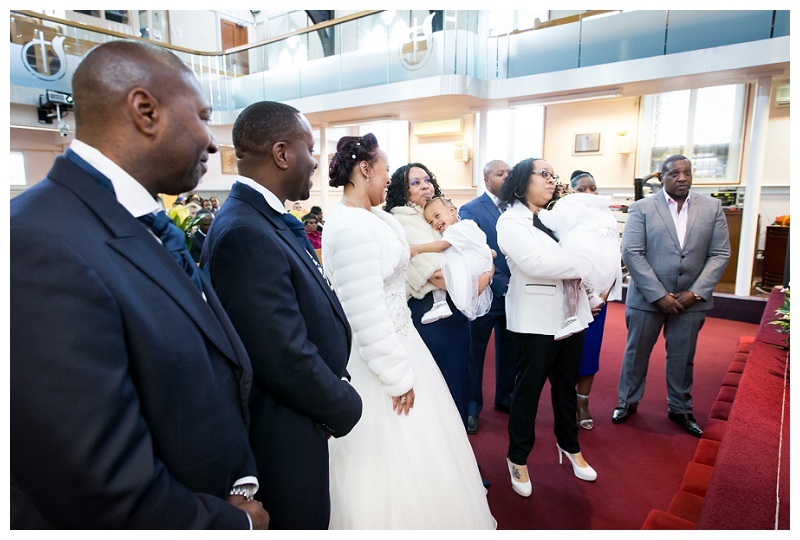 Their day was to be doubly special, as not only was their ceremony for their marriage, but also for the baby dedication of their beautiful twin girls, Eden and Harley. 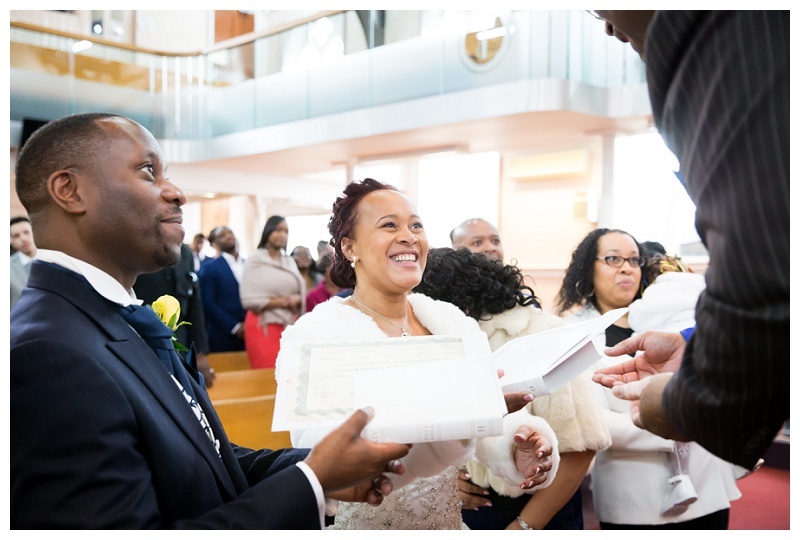 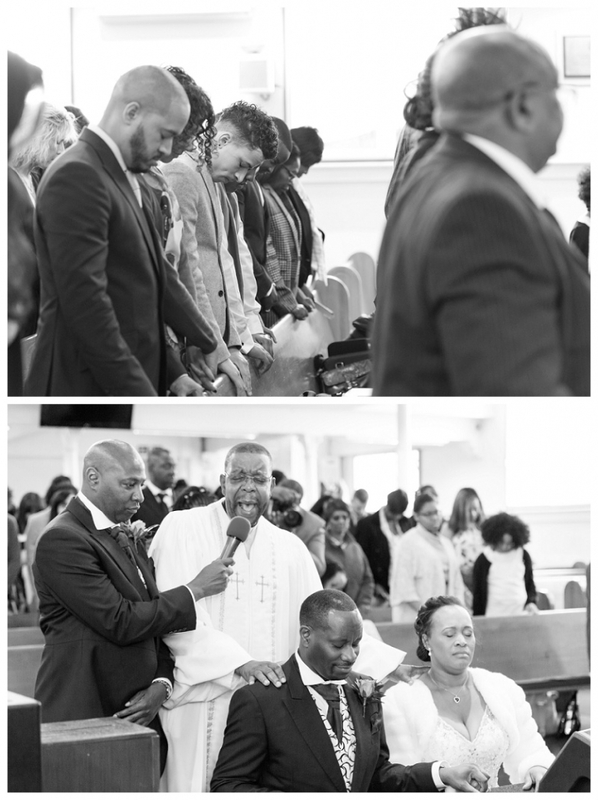 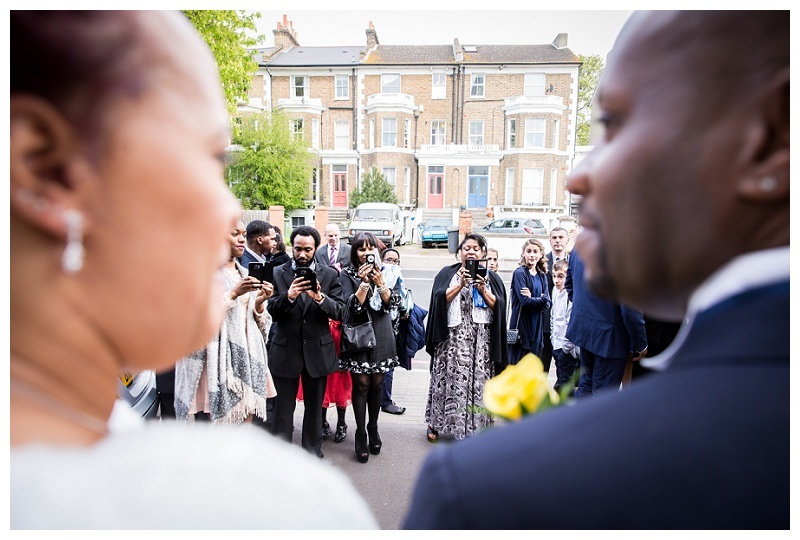 My day began with Phillip and the gathering guests at The New Testament Church in SE13 – and though it might be somewhat of a cliche to use these terms, what I take away from the day in general was how very much the day was about family. 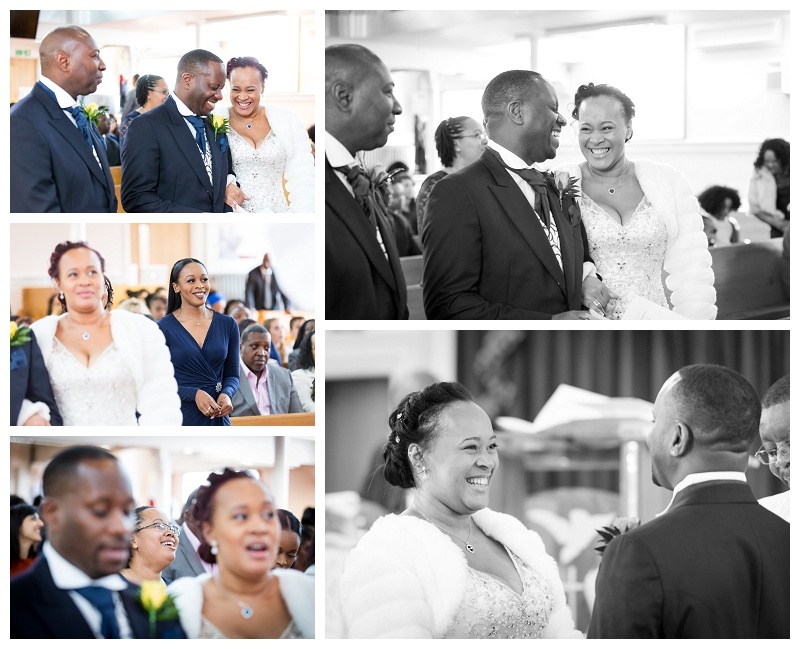 In every direction there was warmth and laughter, and I think that really comes through in the photos. 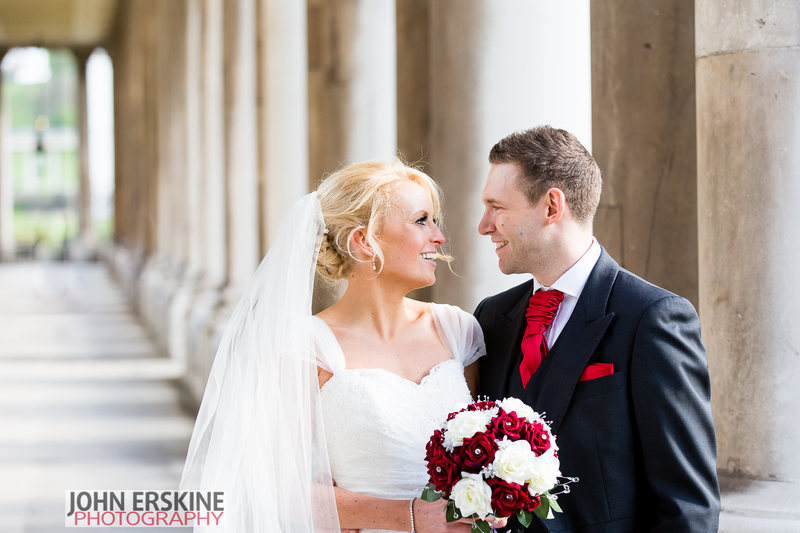 Millie was walked down the aisle by her eldest daughter and couldn’t have looked more radiant as she approached her husband to be. 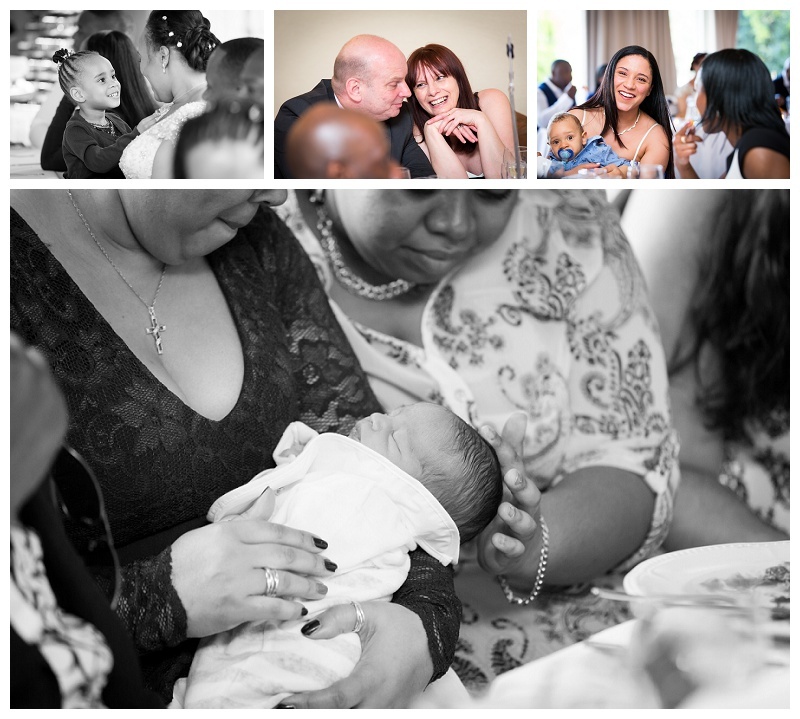 After the wedding ceremony and the signing of the register followed the baby dedication. 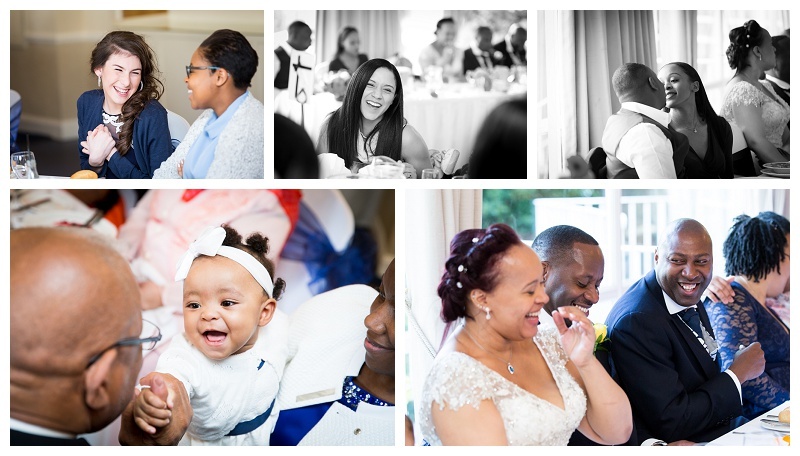 It was such a shame that one of the twins felt poorly on the day, but even so, at such a young age she showed what a trooper she is and managed to rest through the ceremony. 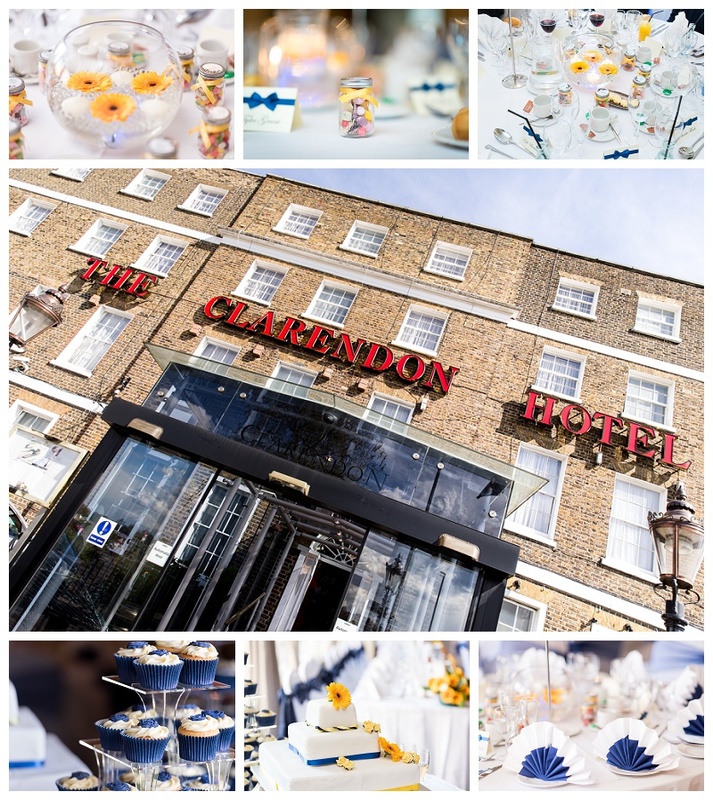 Once the official part of the day was completed, the celebrations continued at the beautiful Clarendon Hotel in Blackheath. 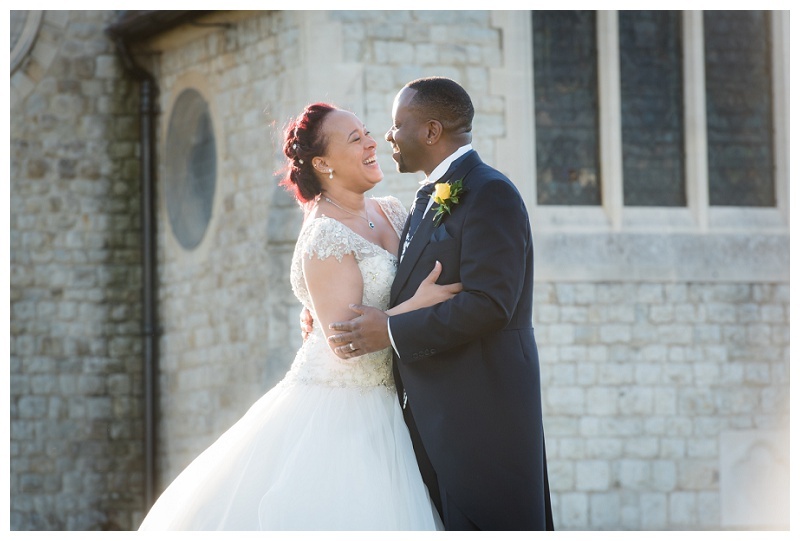 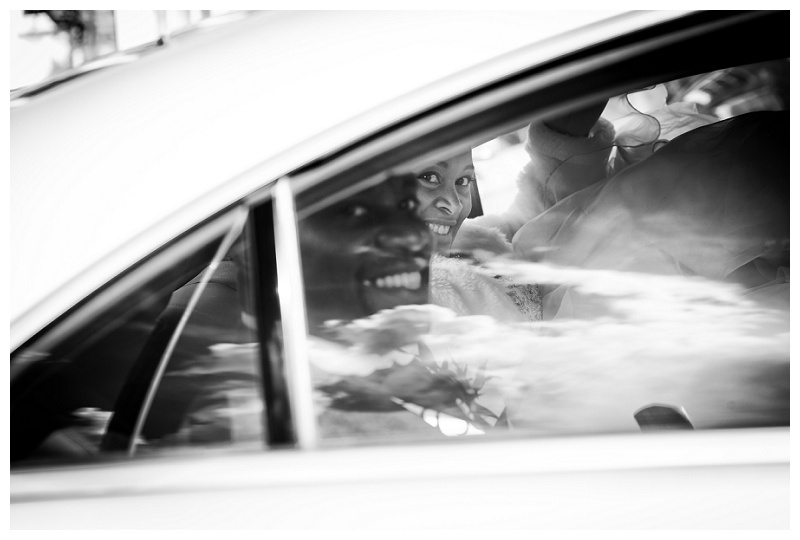 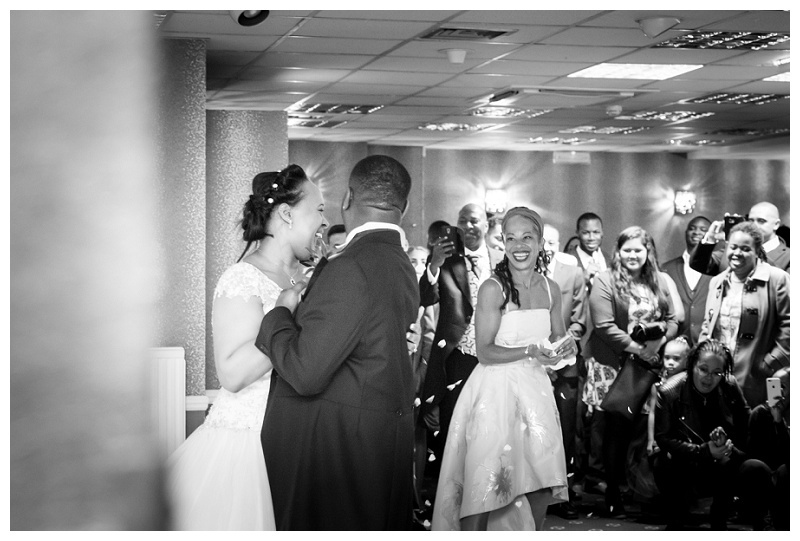 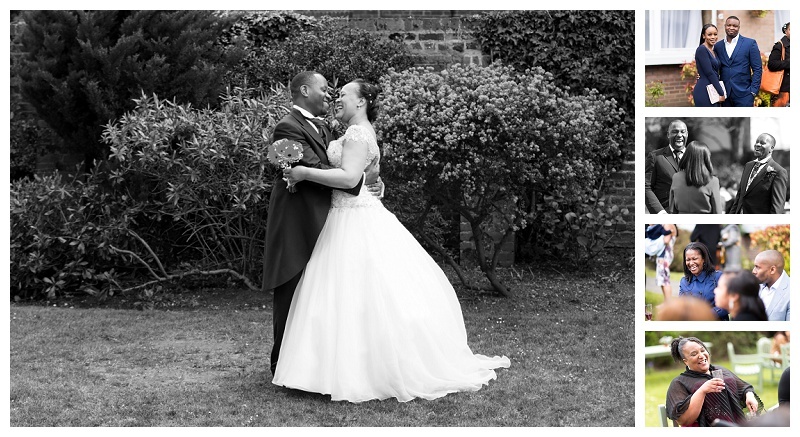 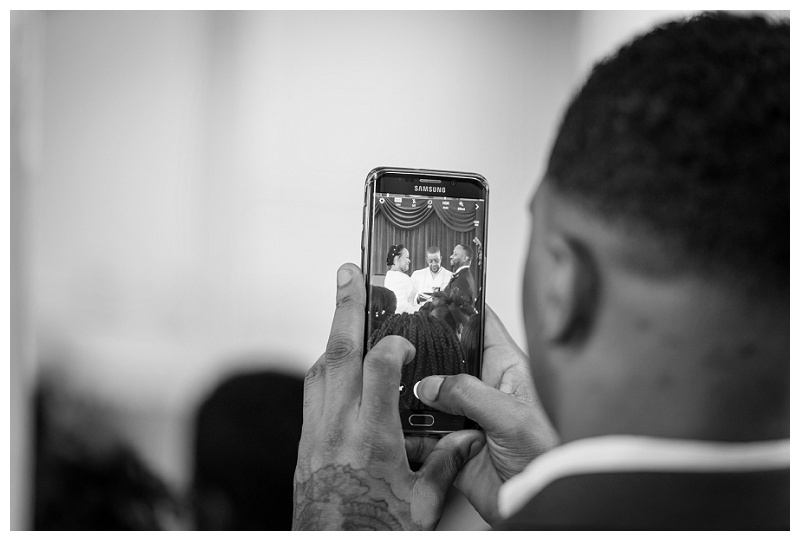 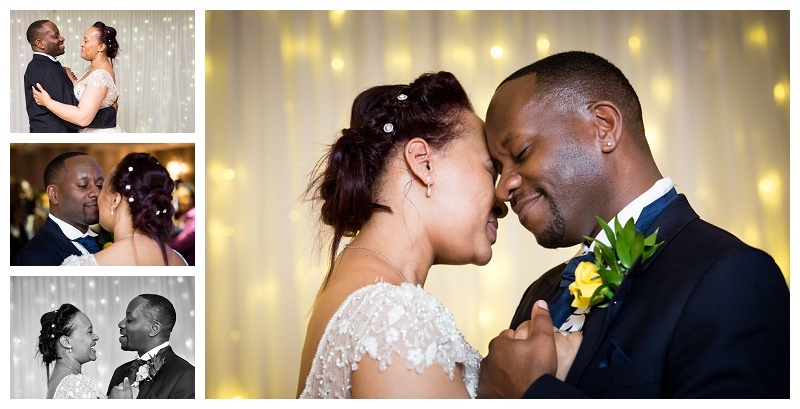 I’d like to take this opportunity to thank Charlotte and Soven, my team on the day, and of course, Millie and Phillip for choosing me to be their Top London Wedding Photographer. 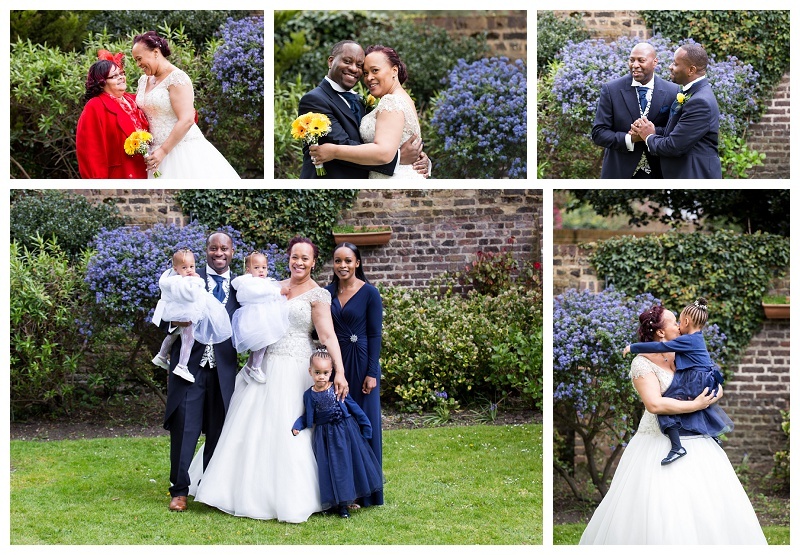 Wishing them and their beautiful family and friends the very, very best for the future! 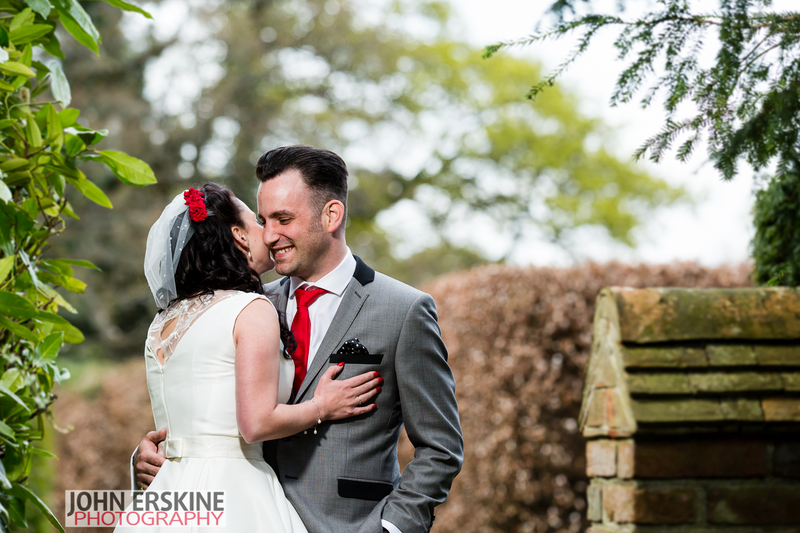 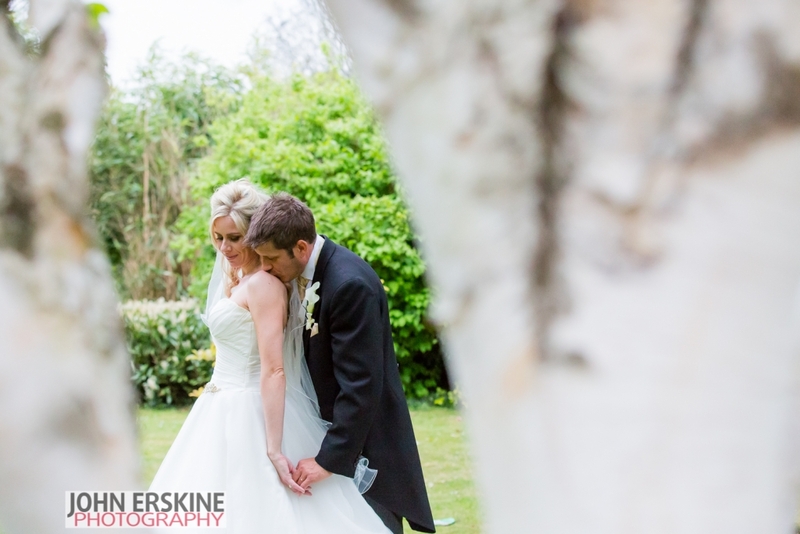 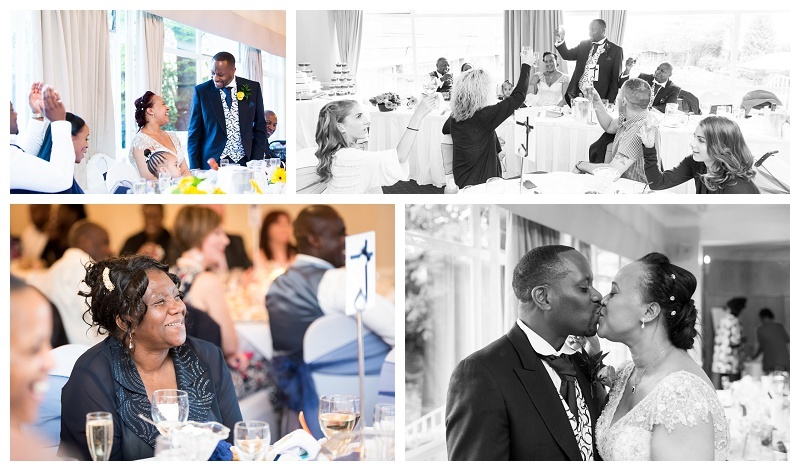 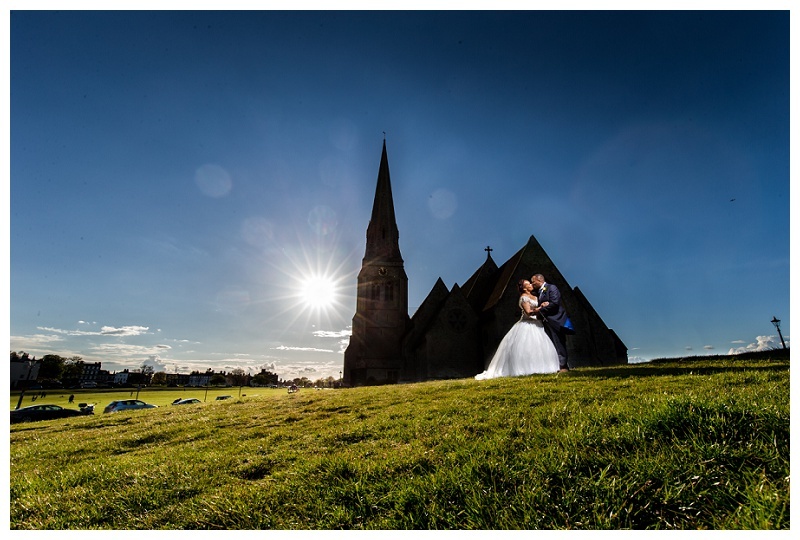 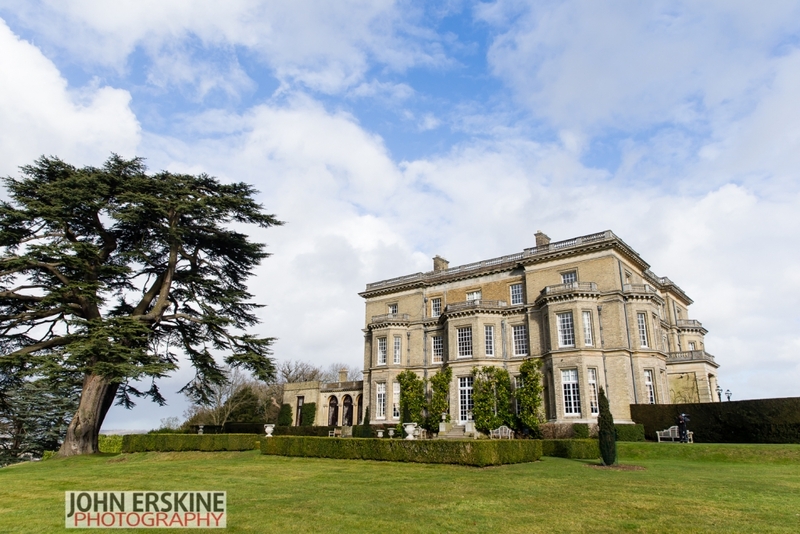 Here are a selection of images from their big day – feel free to share via the links at the bottom of the page.